The highlight of this week’s release is our new handling unit reservation feature that allows to reserve selected Handling Units in Sales Orderline and propose them for picking. Contributors, thank you for your participation. 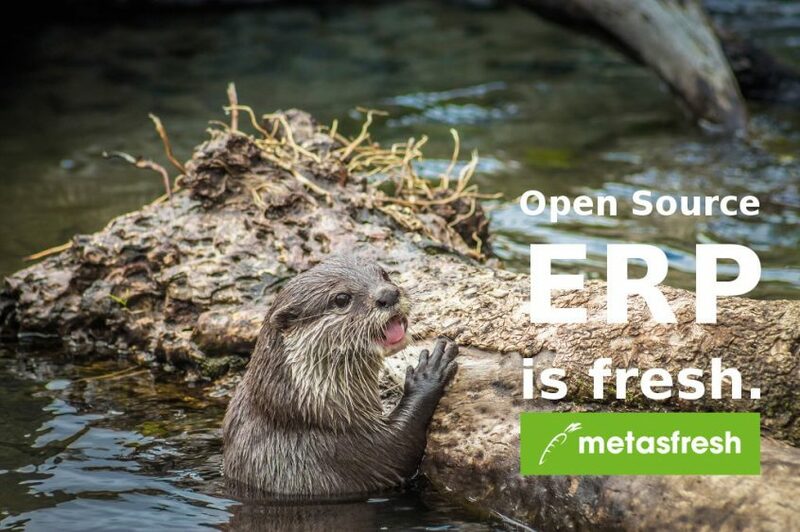 metasfresh 5.64 is now out! Would you like to join us? You are welcome. Meet us in our forum or in our Gitter Chat.